At the Connect Business Day, 20th September 2018 10am – 3pm, you will be able to meet our standholders, all of whom are skilled in their own field and are looking forward to discussing your requirements and helping your business to progress. GlosJobs.co.uk can help you find the right staff and freelancers to progress your business. For just £30+vat per advert, your vacancy will be seen by thousands of jobseekers. www.glos.info – What’s on in Cheltenham, Gloucester and The Cotswolds – The website for “Everything Gloucestershire” – Promote your business, events, news, videos across the county for a great price. We now offer a professional video service and can produce a two minute video promoting any business for£350+vat. Take a look at the videos we have done to date. 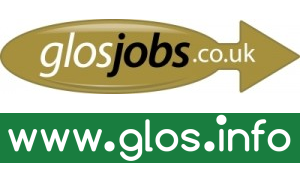 Find GlosJobs on Twitter and Facebook, call 01242 700435 or email office@glosjobs.co.uk. Intranet Future inspires businesses to listen, connect and engage using social media. We live and breathe social media and it’s our sole focus. We help businesses, charities and Local Government by providing strategy, training and campaigns for Facebook, Instagram, LinkedIn and Pinterest. Watch The #SocialMediaShow every Monday at 9.30am on Facebook Live for the latest social media news, top tips and useful tools. Search #SocialMediaShow. See The #SocialMediaShow promo here. Find Intranet Future on Twitter and Facebook. Our design services include Brand Identity, Digital, Print and Exhibition Graphics. We believe in the power of good design and the difference this can make. Our practical, interactive sessions provide all the ingredients you need to run a thriving business. We can help you define and achieve your goals while building a network of like-minded people – and having fun. Sessions cover everything from developing a marketing plan to creating an effective pricing strategy and from customer satisfaction to financial management – giving you the know-how you need in manageable, bite-sized workshops. Offering its first courses soon after Connect Business Day, the Wine School offers wine tasting courses like no other…we prick the bubble of wine snobbery and aim to expand your horizons in a fun and entertaining way, catering for private business groups as well as running evening and Saturday events for the public in Cheltenham and Oxford. 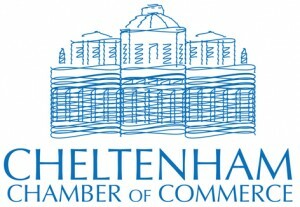 The Cheltenham Chamber of Commerce is one of the leading business organisations in the Gloucestershire area, with an independent voice dedicated to developing our business community and supporting its members with the resources and opportunities they need to grow and succeed. The Chamber works on behalf of its members and broader business community to represent and promote their interests concerning government legislation, commerce, trade, as well as economic, political and social responsibility issues in Cheltenham and the surrounding region. Coaching individuals and teams from dreary day job to dream job. Support for individuals facing redundancy. Social Media Training and Coaching for individuals and businesses. Start-up business mentoring. Coaching sessions in person at The Growth Hub or online / by phone or in-house. Louise is also a host at Laptop Friday in Cheltenham. 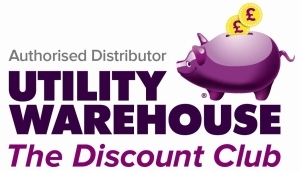 For almost two decades, The Utility Warehouse has been helping both homes and businesses better manage their utilities whilst enjoying significant savings and the very best customer service. Seeking entrepreneurial and dynamic people of all ages to join us as Team Leaders. These are part-time/spare-time positions that you can develop alongside existing business activities. These positions provide true, ongoing, residual income which is very satisfying and rewarding in uncertain times. 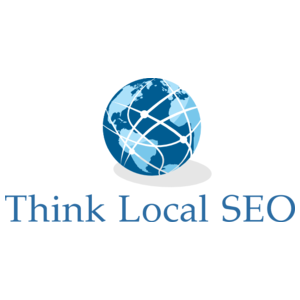 Think Local SEO are Local Seo and Google My Business experts based in Gloucester and work with business owners to increase their visibility online to get them more calls, clicks and customers from people using local search for the products or services they provide. We do Design, Printing, Promo, Marketing and Websites from our walk-in Cheltenham office. The Growth Hub is here to help your Gloucestershire business maximise its potential. GFirst LEP’s mission is to make Gloucestershire great by driving sustainable economic growth throughout the county, creating jobs and business opportunities for thousands of people. We’re led by the business community, in partnership with voluntary, education and public sectors, to help Gloucestershire realise its economic potential. 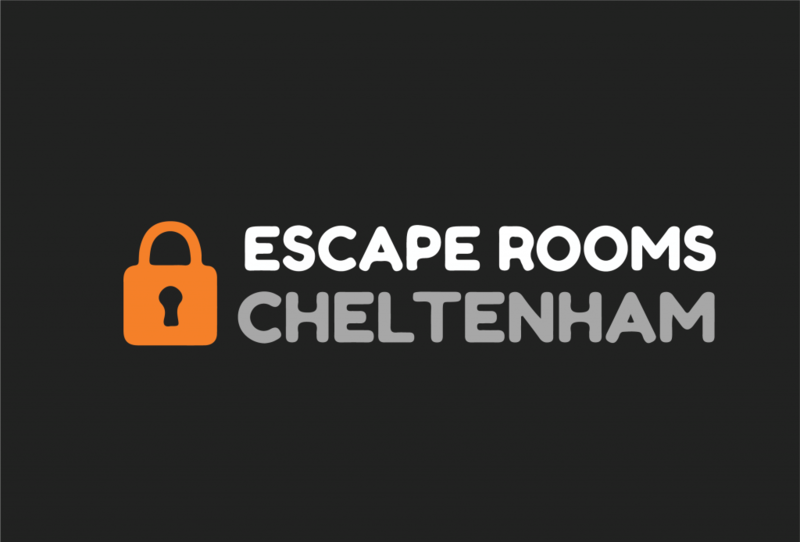 Escape Rooms Cheltenham runs escape room pop-up events and team-building training at our base on Coronation Square, Cheltenham. Escape rooms are a growing entertainment activity where people try to solve a number of puzzles to escape the room. Escape Rooms Cheltenham bases our puzzles on Belbin Team Roles theory, in order to support additional training for developing teams. In addition to providing a fun, challenging entertainment or training activity, Escape Rooms Cheltenham is also endeavouring to promote the regeneration of Coronation Square. All profits from the business go to Cheltenham Coworking CIC, a not-for-profit social enterprise, based in Cheltenham. We are proud to be Cheltenham’s highest-rated Emergency First Aid at Work training provider, offering a suite of fully accredited Emergency First Aid (RQF) training courses to individuals and professionals through open and group training in England & Wales. We also deliver a monthly open course at The Isbourne so all have access to learning these essential lifesaving skills. We are delighted to be nominated as Business of the Year in the #CheltenhamAwards 2018 and our goal is to empower Cheltenham to be the safest town in Gloucestershire by learning First Aid to be able to help someone when they need it most. 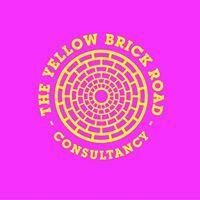 The Yellow Brick Road Consultancy works business to business to help employers save money by reducing absenteeism & attrition of staff through bespoke transformational programs, including but not restricted to stress management, resilience, performance & motivation programs. If you are booking a holiday, a business trip away or just off to London for the day; then Taz Jones from Not Just Travel can help you. Not Just Travel offers any and all travel related products, from bespoke luxury itineraries to airport car parking; and anything in between. They have access to 40% more travel destinations and holidays than are available on the internet, and will definitely have something for your taste and budget. You have plenty on your plate with running your business, so let Taz Jones from Not Just Travel take away the stress of arranging your travel needs whilst you focus on “Creating Opportunities”! 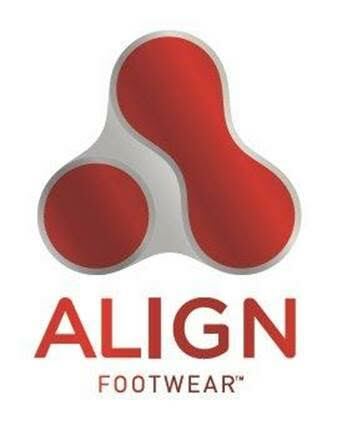 Align Footwear insoles have been shown to relieve foot, ankle, knee, hip, back and neck issues by correcting the heel position by means of our three planar points, for which we hold the worldwide patent. We offer you the possibility to sign up and become an Align Footwear Sales Agent. If you are qualified and trained in the treatment of body and feet, i.e. experienced physiotherapist, foot therapist, masseur, reflexologist, posturology therapist, occupational therapist or similar come and talk to us at our stand. Correcting the position of the feet and ankles also corrects the position of the knees, hips and spinal column – the lower back, middle back and neck – to the shoulders. When the body is aligned in a healthy and balanced position, body weight is distributed optimally, reducing the risk of inadvertent straining, twisting and jolting. Become an agent for Align Footwear and create an opportunity for your business and offer a new service to your clients! With over 30 years of experience in the creative industries, Neil established Neil Morgan Design in 2015. Neil Morgan Design offers independent graphic design and project management services to businesses in Gloucestershire, around the south-west and elsewhere in the UK. Neil specialises in branding but also gets involved in designing corporate literature, exhibitions, magazines and various digital projects. Charlton Associates helps small and medium-sized enterprises to manage their HR and organisation development. We’ve learnt that people are at the heart of any really successful organisation and proved that good HR has a positive impact on the bottom line. CK Business Connect is a new group initiated by Charlton Kings Parish Council and supported by Cheltenham Connect. 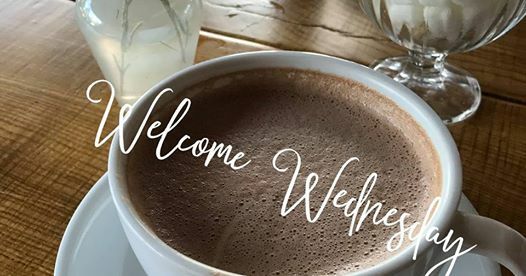 We host our ‘Welcome Wednesday’ mornings (10 am – noon) where we drink coffee, network and share business ideas at the Wine Bar at Sixways, London Road, Charlton Kings. Anyone with a small business locally or works from home is very welcome. Start and Grow Enterprise is a fantastic project supporting entrepreneurs and start-up businesses in our county. We can support anyone with a business idea, and existing start-ups trading up to 3 years. The project offers free training, events, networks and resources, plus access to mentoring, co-working space, and the opportunity to apply for funding. All our standholders look forward to meeting you and finding more about your business on the day. If you are interested in taking a stand in 2018, please email Richard James our treasurer treasurer.cheltenhamconnect@gmail.com for a booking form. – Join Cheltenham Connect. You can join free at www.cheltenhamconnect.co.uk. – Offer a business to business service or product. Priority will be given to standholders who live and/or work in South Cheltenham (as set out in our constitution) and then to those based in all of Cheltenham. The allocation of the 22 available stands will be the final decision of the organising team and will take into account the desire to have a mixture of different business types represented on the day. Stands will cost £45 and will be a 6ft by 2ft 6” table with space for a pop up banner and chair. It might be possible to share a stand if you think this space is too large for you.